DO YOU WANT TO ENHANCE YOUR PRACTICE WITH DRY NEEDLING? LEARN A DIAGNOSIS-FOCUSED APPROACH TO DRY NEEDLING IN THIS 25-HOUR LAB-BASED COURSE! Further development of the Pentamodal Method introduced SFDN1 will be a major focus for this course, emphasizing a while body treatment approach to dry needling. Elements of sport performance, recovery and regeneration concepts, and acute injury management will also be included.  The instructors vast amount of clinical experience in sport performance and sport rehab will immediately expand upon your utilization of dry needling within your orthopedic/sport rehabilitation & sport performance practice. Start your path towards reaching your goals today! 9219 E. Hidden Spur Trail Suite 100 Scottsdale, AZ 85255.